See where utility and luxury meet. Introducing the new Volkswagen Touareg from Quirk Volkswagen in Manchester NH. Show off your style with an all-new Volkswagen Touareg at Quirk Volkswagen in Manchester NH. Our New Hampshire VW dealership is located in Manchester where we proudly serve the communities of Concord, Merrimack, Nashua, Tilton, Keene, and even northern Massachusetts. At Quirk Volkswagen in Manchester NH we want nothing more than to see that excitement and satisfaction in our customers, which is why we offer the largest inventory of new Touareg Models at the best prices. 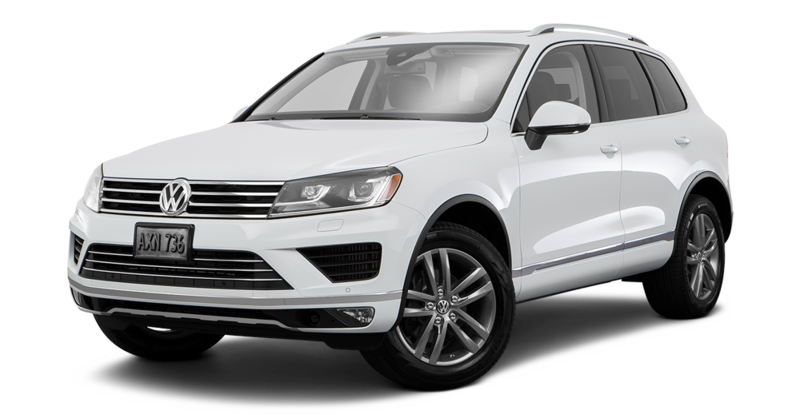 If you are looking for low lease payments or finance prices on a New VW Touareg, then Quirk VW is your Volkswagen Touareg Dealer in NH!